Switzerland is a picturesque country which will capture your heart from the time you set your foot on it. This sublime slice of nature is so rich with its lyrical landscapes, one would wonder if it is indeed a paradise on earth. 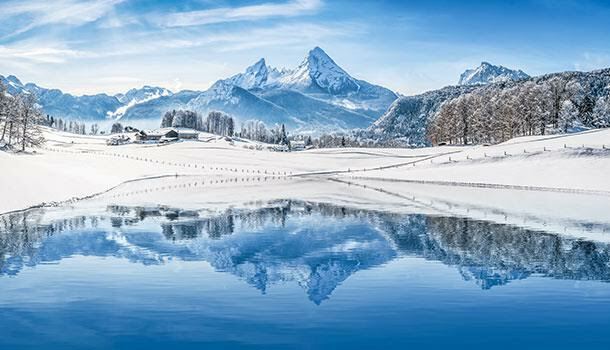 Switzerland is so astonishingly beautiful with its snow-capped mountains, lovely lakes and panoramic charm, it will leave you with an overwhelming experience. We list down 5 experiences that you should not miss on your Switzerland holiday. Alps is not just the most enchanting part of European tourism, but it is also where most of the best ski holidays happen. With spectacular views and perfectly powdered snow, Alps will mesmerise the skier and snowboarder in you. Ride on adventurous ski runs and have the time of your life at this winter destination. Your holiday in Switzerland is not complete without sampling the exotic collection of Swiss chocolates. After enjoying these irresistible chocolates and buying some to take back home, take a trip to the Lindt factory near Zurich. But if you want a more luxurious experience, make a visit to the Cailler factory at Broc. But the Swiss know that ardent chocolate lovers want a more personal experience with their chocolates. And this is why the Switzerland tourism has conceived the chocolate-themed trains which will take you to a chocolate factory. 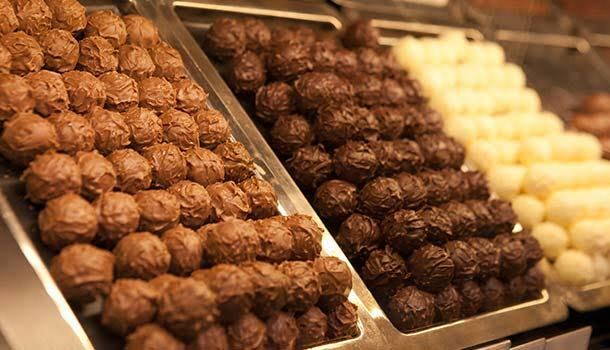 Tourists can sample these indulgent chocolates and watch a film presentation on the chocolate- making process. How about that for a complete chocolate-filled day? Swiss cheese is one of the top class cheeses produced in the world. While you are on a vacation in this holiday destination, be sure to try their gorgeous collection of cheeses. The delicious cheese that goes into the making of Swiss dishes, give it a distinctive flavour. It is only right to assume that the Swiss cuisine owes its richness, atleast in part, to the cheese. But do not be content with just feasting on their delicious cheese cubes. Learn more about the cheese-making process by boarding a cheese-themed train which takes you to a cheese factory. Swiss watches are the world’s finest luxury watches. Manufactured with precision and designed with immense craftsmanship, these watches are known for their timeless elegance. A mix of state-of-the-art technology, superior materials and Swiss hand labor make it a class apart from its competitors. 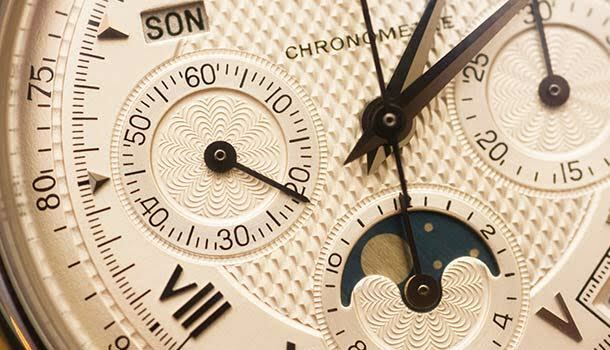 The watch companies spend a fortune on research, engineering, manufacturing, testing and hand-assembling their watches. So if you want to indulge on an extravaganza, you know what to do. Switzerland boasts of some world class museums. When you are on a holiday, do not miss out on these landmark attractions. Roam into one during your Switzerland holiday and marvel at the incredible art unfolding before your eyes. Make a trip to the Swiss National Museum in Zurich and enjoy the stunning paintings, artifacts, and sculptures that mirrors the country’s long history. Head to Kunstmuseum in Basel, where the largest collection of paintings are exhibited.